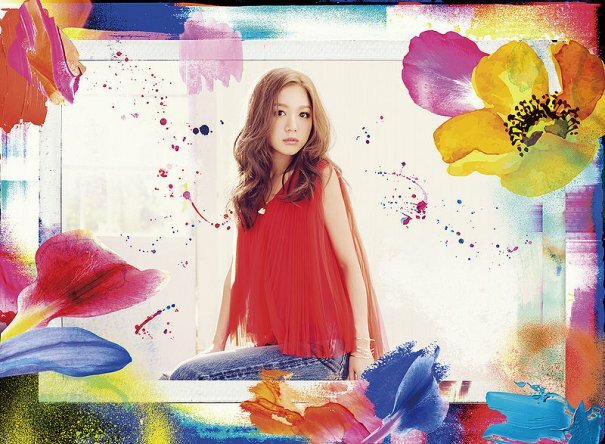 Kana Nishino's album, "Just Love", is topping the Oricon album chart. The album was Japan's best-selling album last week. The Oricon chart cites the album sold 126,234 copies between the period of July 11th, 2016 and July 17th, 2016. "Just Love" is the singer's 4th studio album to top Oricon and the 2nd in a row.